Team Free Will 2.0 - "I'm Not OK"
Which version of Team Free Will is your favourite? 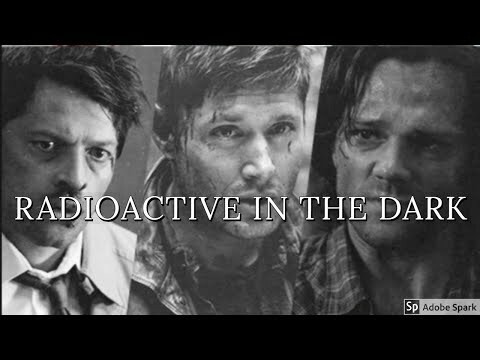 Will Team Free Will win in the end? 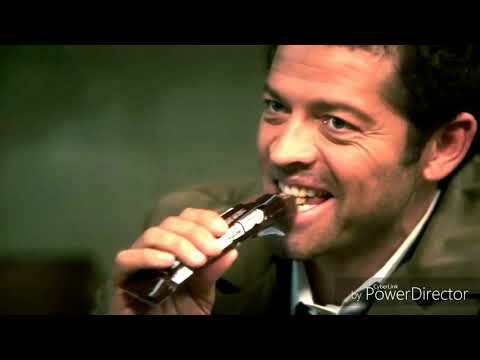 Who is your favourite member of Team Free Will? 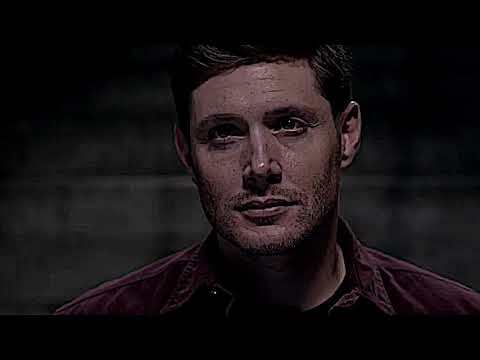 a video was added: Team Free Will 2.0 - "I'm Not OK"